The perfect blend of spicy and sweet! Our homemade chipotle mix gets its kick from roasted jalapeno peppers. Add a bit of Southwestern flair to your next gathering. Free shipping on all orders over $60! Add a bit of Southwestern flair to your next gathering with our kettle roasted spicy cashews. With our homemade chipotle mix getting its kick from roasted jalapeno peppers, these delicious candied nuts deliver the perfect blend of spicy and sweet! Is your mouth watering yet? It’s just crying for some of our Chipotle Cashews. Buy more than one for parties as they go fast! Cashews contain iron and copper which help form healthy red blood cells. How’s that to get your blood pumping? 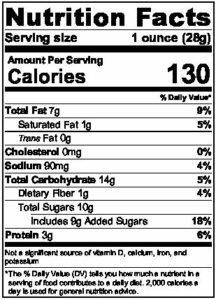 Ingredients: Sugar, Ground Chipotle Pepper, Crushed Bell Pepper, Cayenne Pepper, Sea Salt, Chili Pepper, Black Pepper, Onion Powder, Garlic Powder, Other Spices. These are phenomenal! The best combination of sweet & heat ever! We love these at our house! 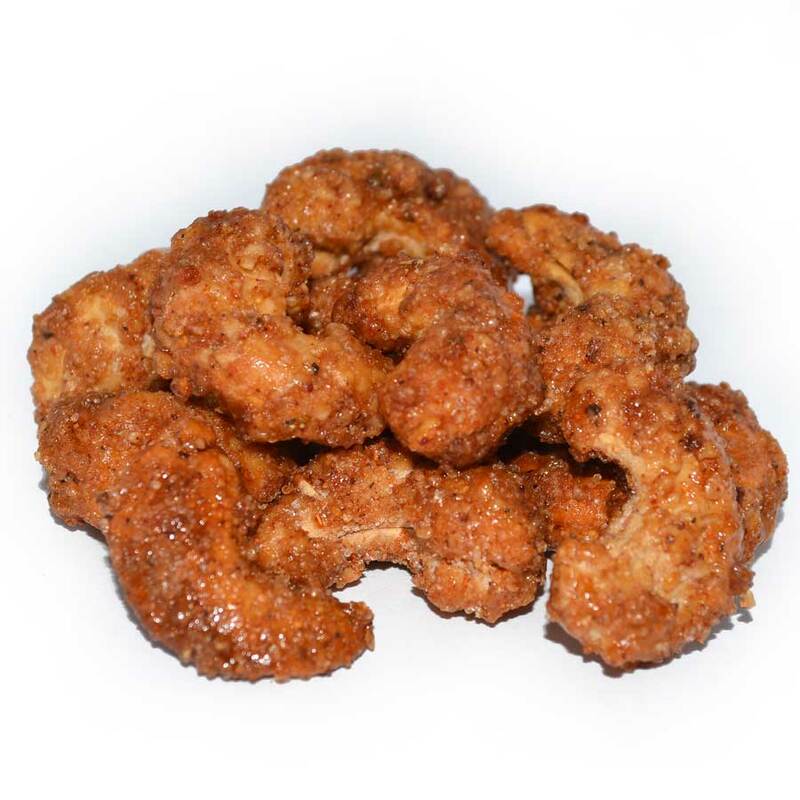 It’s hard to convey with words how delicious these chipotle cashews are. They have a hint of sweet and just the right amount of spice to keep you eating them. They are our favorite! I would normally never spend much on a snack. But the chipotle cashews are the best snack I’ve ever found. And alot better for you than most of the other good snacks!! 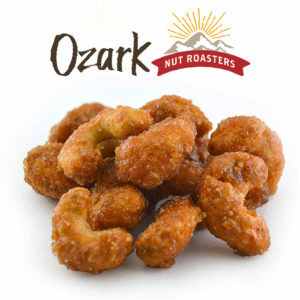 I love ozark nuts and it’s the only place I can find any chipotle flavor with a little bit of sweetness to them. They have the perfect flavor!!!! Tried these chipotle cashews at Sam’s Club and decided to go to the source!